We are looking for a Junior Front-end Developer who would work on redesign/implementation of finished HTML5/CSS3 themes on a couple of different Websites/Web applications. You will be responsible for building the client-side of our web applications. You should be able to translate our company needs into functional and appealing interactive applications. Opinodo.com is an international marketplace serving Market Research companies with persons willing to participate in interviews online. We are based in Copenhagen, Denmark and in Belgrade, Serbia. We team up with various media companies and lead generation companies (publishers) giving these companies online tools to recruit their audience for surveys. We get the surveys from various different research companies. Every year, we finalize hundreds of thousands of online interviews. A super interesting job in a growth data-oriented tech company where there is a short way from idea to execution. Say goodbye to long decision processes, old legacy code and non-techy people telling you what to do. A lot of freedom, flexibility – and responsibility. Flexible work hours from the office downtown Belgrade, with unlimited amounts of coffee and cool people working for other Scandinavian startups. An international spirit. We have a product that knows no borders and the same goes for the team. If you have any questions you can reach out directly to our Team Lead Developer Milos Milosevic on mm@opinodo.com, or our COO Milos Belcevic on mb@opinodo.com. 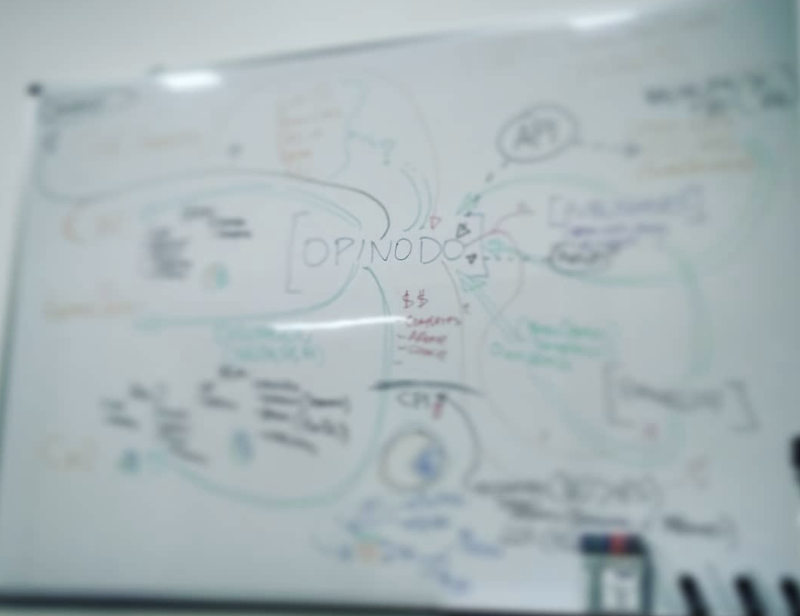 Also, check out https://opinodo.com/how-opinodo-works/ to get a quick breakdown of our business model. Send your application, CV, portfolio and image electronically to mb@opinodo.com and mm@opinodo.com. Links to sites like LinkedIn or Behance would be great to include – and you can use a LinkedIn link as an alternative to a CV if you want. Milos is the COO at Opinodo, with a background in project management, biz dev, marketing, communications and journalism. He worked as a freelancer on various projects for clients from more than 15 countries before joining Opinodo to take part in shaping it. He has passion for literature, touch for storytelling and heart for startups.